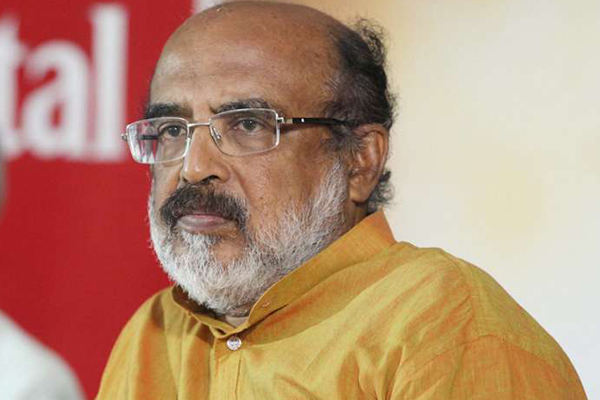 Kerala Finance Minister Thomas Issac on Wednesday said he was surprised the Centre was blocking the UAE’s financial aid to the flood victims when it had extended only Rs 600 crore so far. “We asked for Rs 2,000 crore, they (Centre) could give us only Rs 600 crore. 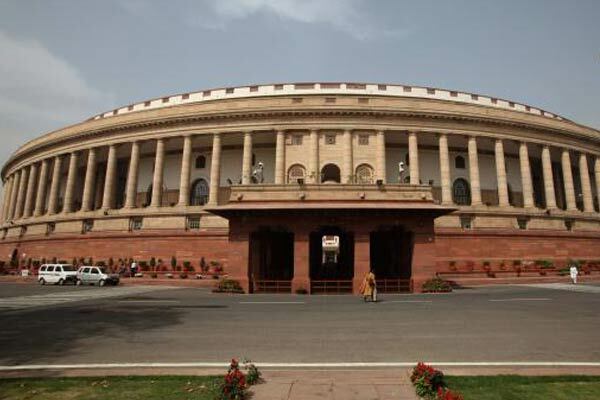 I don’t know why they should deny some other government’s help,” Issac told NDTV news channel. The United Arab Emirates, home to hundreds of thousands of Keralites, announced $100 million for Kerala after the state was hit by the worst flooding in nearly a century, killing some 370 people and causing unprecedented destruction.